John and Craig discuss the digital tools of the trade. From outline to first draft to production rewrites, screenwriters find themselves facing different challenges. We talk about what works for each of us. We also speculate on what impact Highland 2’s gender analysis tool will have. 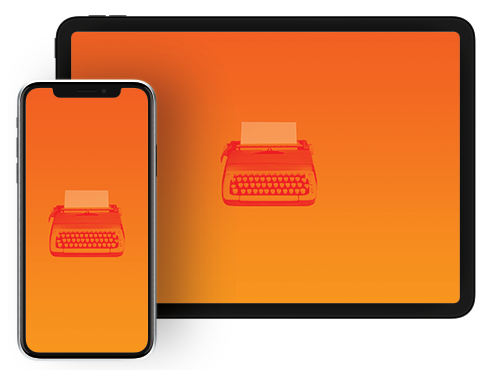 Then we answer listener questions about following the “rules” of formatting, from creative scene headers to “hey reader” notes and tips for introducing characters who play important roles later in the script. Our next live Scriptnotes with Jonah Nolan & Lisa Joy (Westworld) and Stephen McFeely & Christopher Markus (Avengers: Infinity War) will be Tuesday, May 22nd at the ArcLight in Hollywood. Tickets are on sale now — proceeds benefit Hollywood HEART, which runs special programs and summer camps for at-risk youth. Look how fast Highland 2 loads War and Peace compared to other programs! UPDATE 5-15-18: The transcript of this episode can be found here. John and Craig partake in another installment of How Would This Be a Movie? Which story is destined for the big screen: The millennial mother with her surprise, Youtube-guided childbirth? The couple that has the same fight for decades? The Japanese families-for-hire? We also follow up on the logic of multi-cam formatting, Georgia’s success in diversifying crews through training programs, and effective character descriptions. 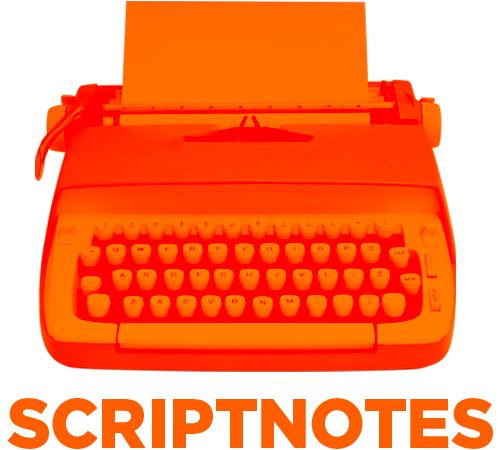 Tickets are now on sale for our next Scriptnotes Live Show on Tuesday, May 22nd at the ArcLight in Hollywood, with guests including Lisa Joy and Jonah Nolan of Westworld. Our next live Scriptnotes will be Tuesday, May 22nd at the ArcLight in Hollywood. Tickets are on sale now — proceeds benefit Hollywood HEART, which runs special programs and summer camps for at-risk youth. Choir!Choir!Choir! is a choir in Toronto that meets once a week for drop-in singing events. QTAKE Monitor is an app that lets you watch shots on set from your own device. UPDATE 5-8-18: The transcript of this episode can be found here. John and Craig examine the myriad conflicts of interest that arise in Hollywood, from self-dealing studios to packaging fees to pilot season. But it’s not just other people with issues. Writers grapple with their own conflicts of interest. We discuss what situations screenwriters might face and how to deal with them ethically. We also answer listener questions on multicam formatting and elegantly establishing the time period in a historical piece. UPDATE 5-2-18: The transcript of this episode can be found here. We then engage in a long-awaited Three Page Challenge, focusing on scripts that play with point of view. UPDATE 3-14-18: The transcript of this episode can be found here.